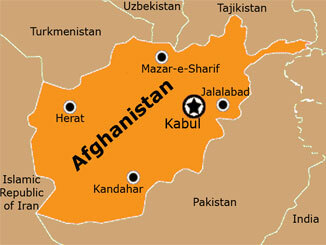 No new troop assignment to Afghanistan! In May reports in the British press indicated that the government is planning to increase its troop deployment in Afghanistan from 600 to over 1000. These reports suggested that Prime Minister May will make an announcement at the NATO summit in July. The relative decline of US imperialism has underpinned the domestic debate about President Obama’s troop surge in Afghanistan.